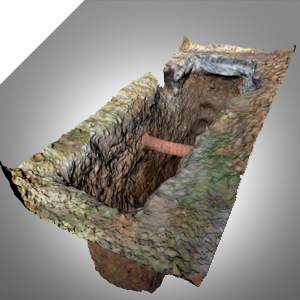 Our underground utility detection services are international awarded and recognised for their quality and innovative approach to process' and equipment. 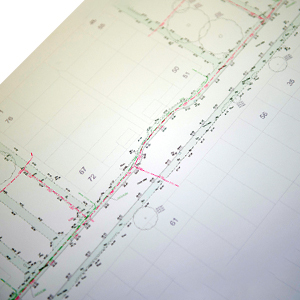 We provide a clear path of progression from Route Option Finding (ROF) to Geotechnical Investigation (GI) with the use of defined process in line with the industry recognised level of accuracy specification PAS 128. 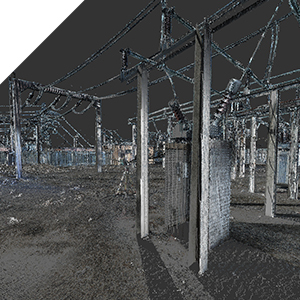 Using some of the latest technology available to the industry, we carry out a large range of Land Surveying services, from Topographical, Setting Out to Laser Scanning. 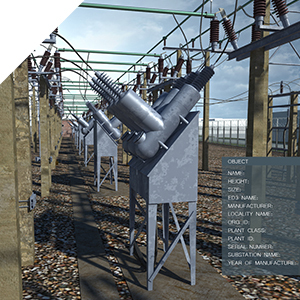 BIM is an information source that helps with responsible decision making, the intelligent and detailed model based structure, helps to achieve a more effective maintenance of projects. 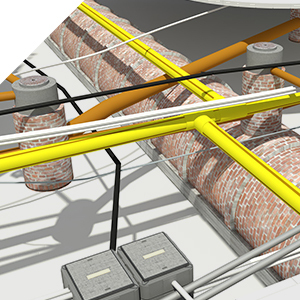 Catsurveys offers professional, cost effective site investigations tailored to individual client requirements. From initial Desk Studies through to intrusive investigation, laboratory analysis. 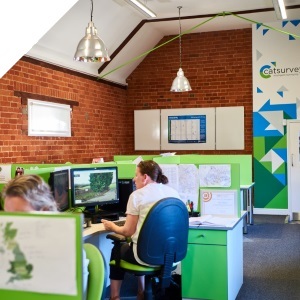 After 5 years of continued success working on the BT Openreach contract, on behalf of Morrison Utility Services, the department was upgraded so that it had the capability to take on similar large volume surveys.